The class of logic programs covered by the original definition of a stable model has the property that all stable models of a program in this class are minimal. 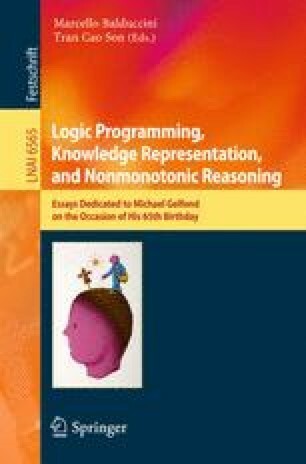 In the course of research on answer set programming, the concept of a stable model was extended to several new programming constructs, and for some of these extensions the minimality property does not hold. We are interested in syntactic conditions on a logic program that guarantee the minimality of its stable models. This question is addressed here in the context of the general theory of stable models of first-order sentences.